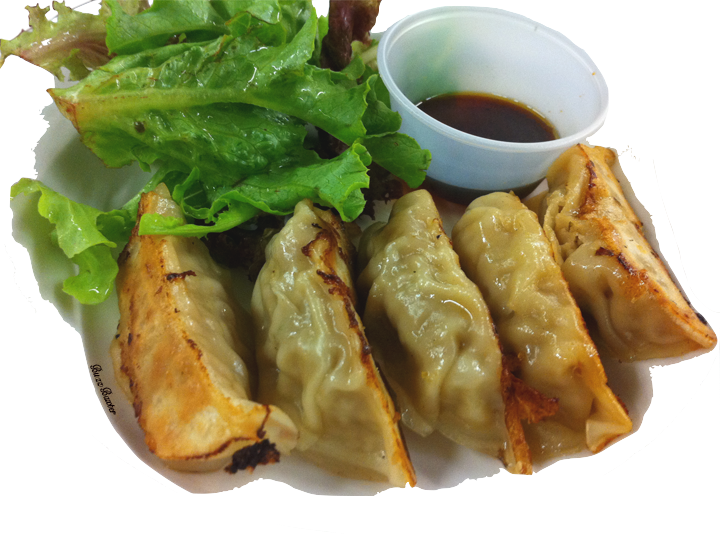 These delicious little morsels fall under the category "Dim Sum", which is an appetizer. "Dim Sum" translated from Chinese means "To Touch Your Heart". This is probably the most popular "Dim Sum" of the hundreds of varieties you can choose from. Make them and impress your friends. for 1 hour for the flavors to marry. Want to make this step a little easier? 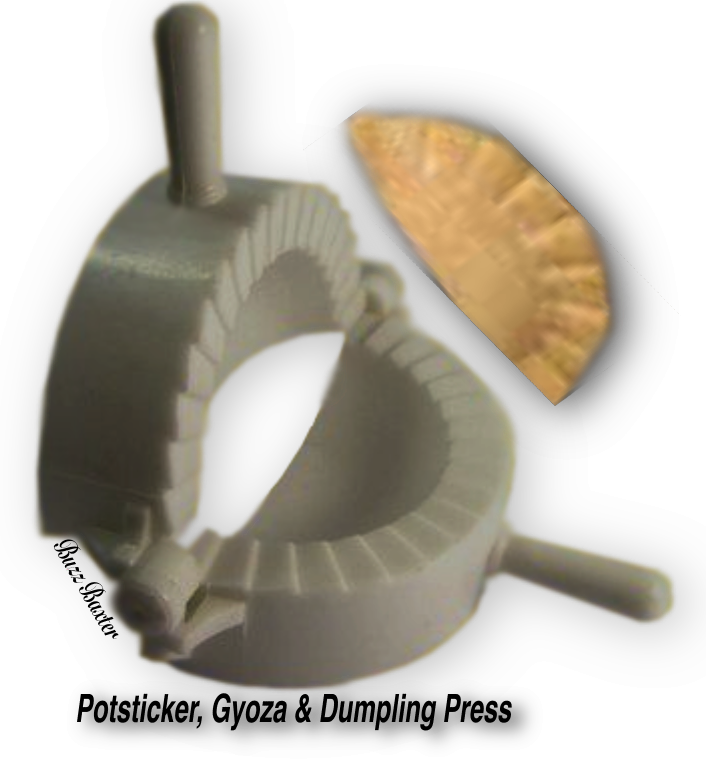 Use the "Potsticker Press". non-stick saute pan with peanut oil and sear until golden on the bottom.